The billion-app-installs club — it may not be as sweet as the three comma club, but with fewer than 30 members, it's actually more exclusive. 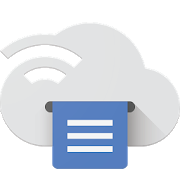 Four apps on the Play Store crossed a billion installs last year, including Gboard and Duo, and 2019 just got its first entrant - Google's Cloud Print. 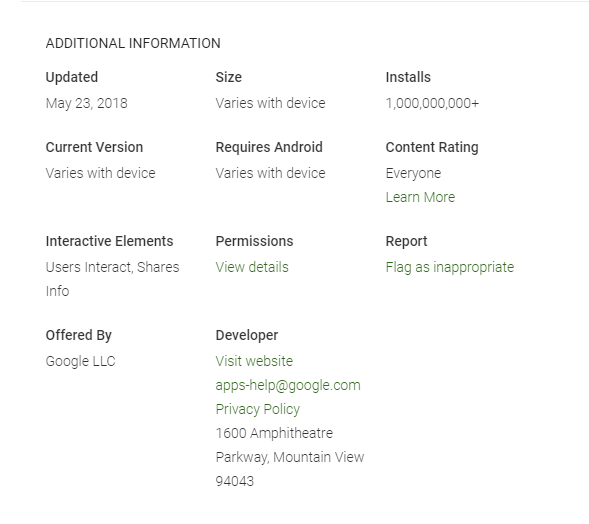 The app does come pre-installed on a lot of Android devices, though that's also been the case for many other apps with over a billion installs. Cloud Print allows you to print to your home printer remotely, not just over a local network. Some companies offer this functionality directly, but setting up remote printing can be messy and unreliable. Google inserts itself in the middle of this process to try and make it less frustrating — and it has largely succeeded.